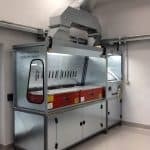 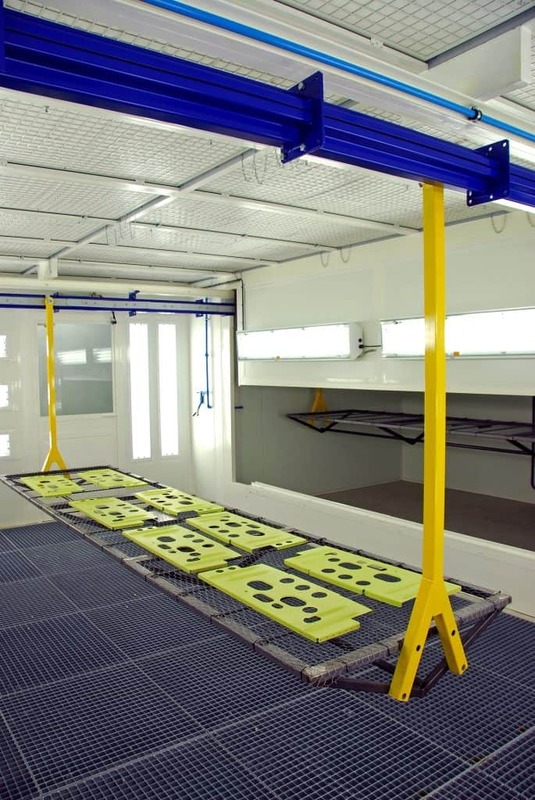 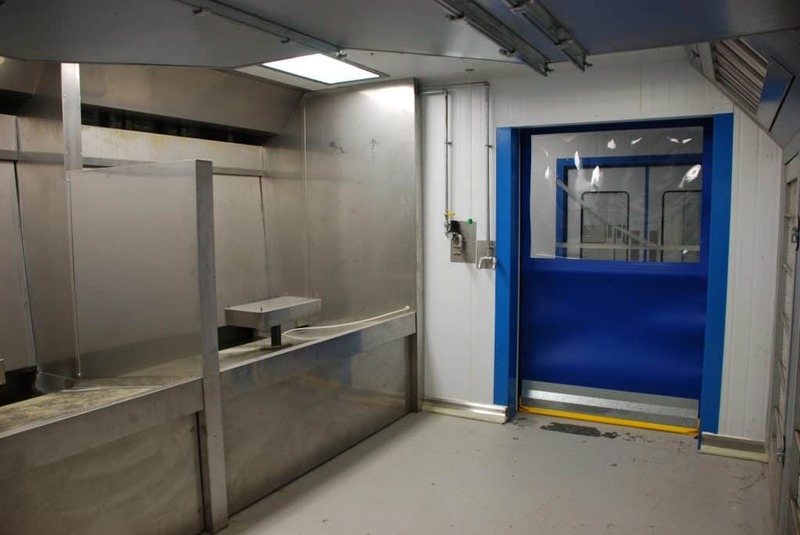 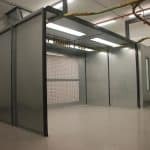 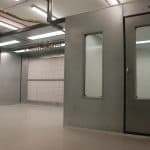 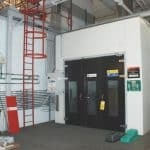 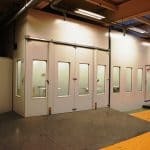 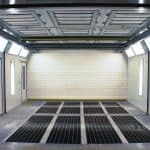 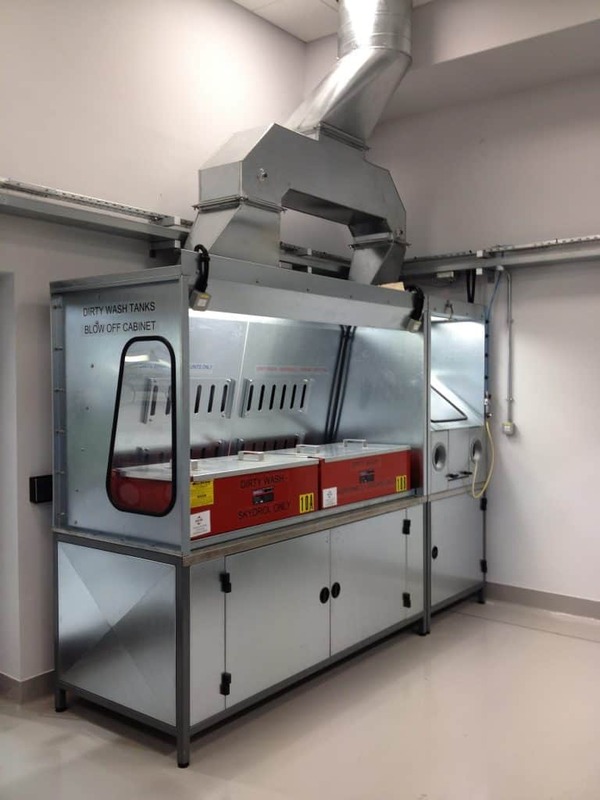 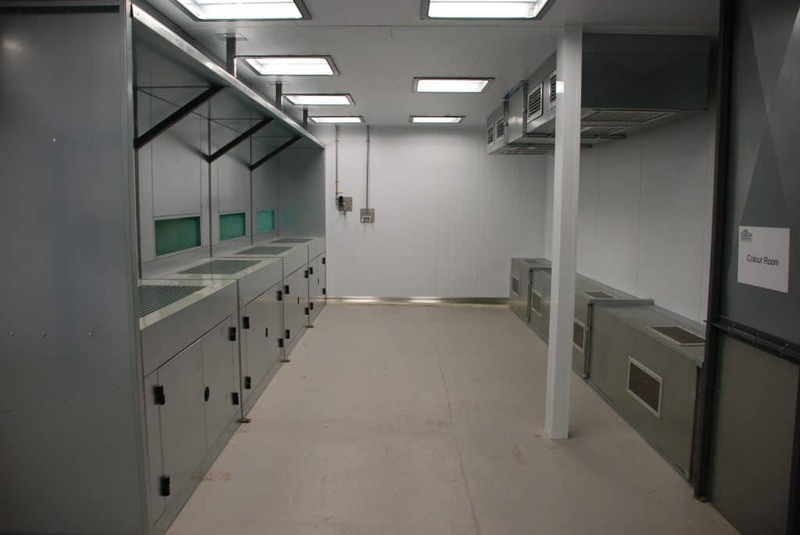 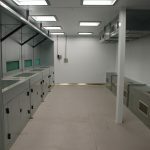 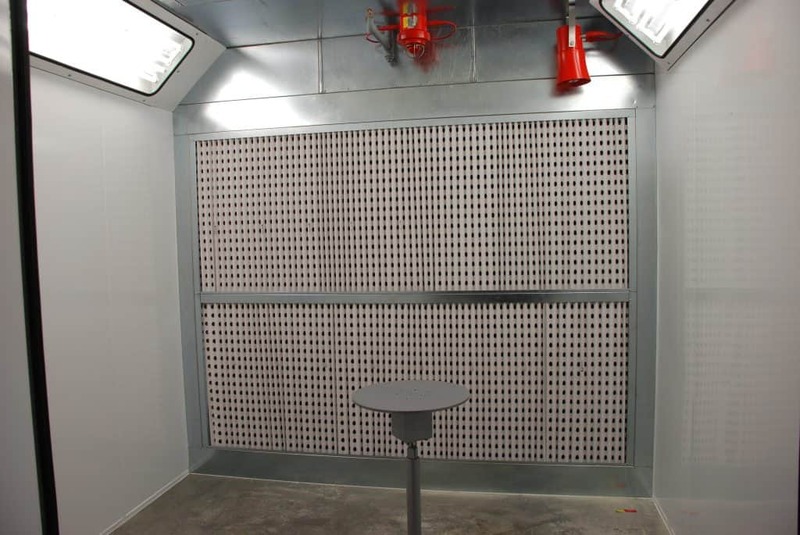 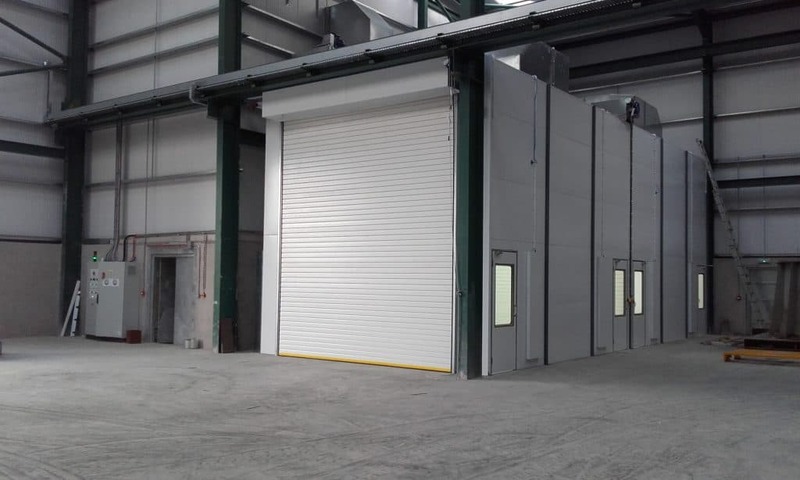 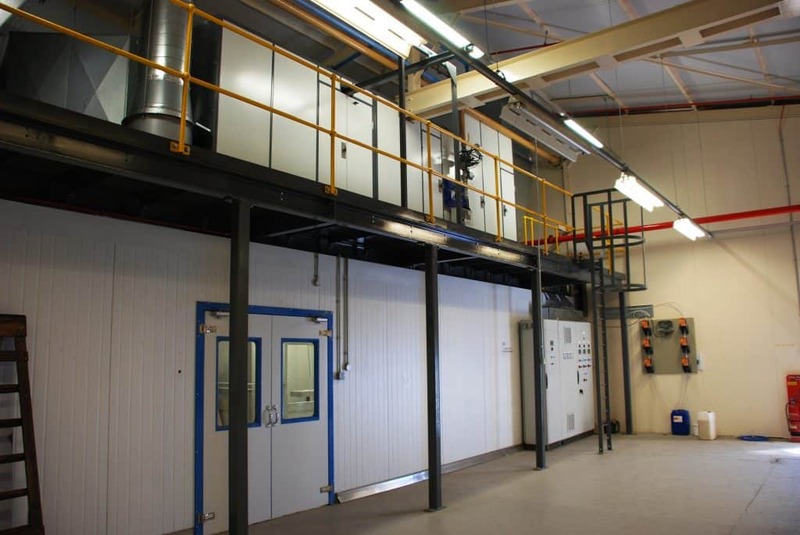 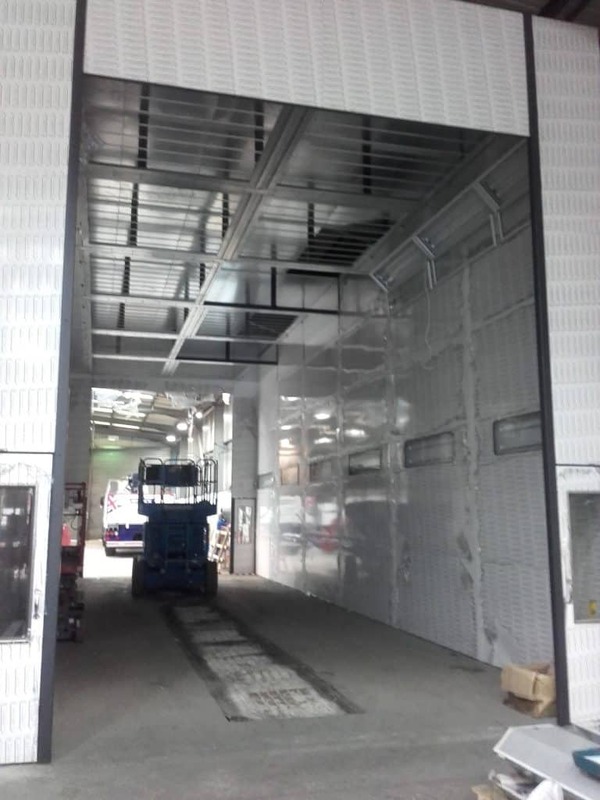 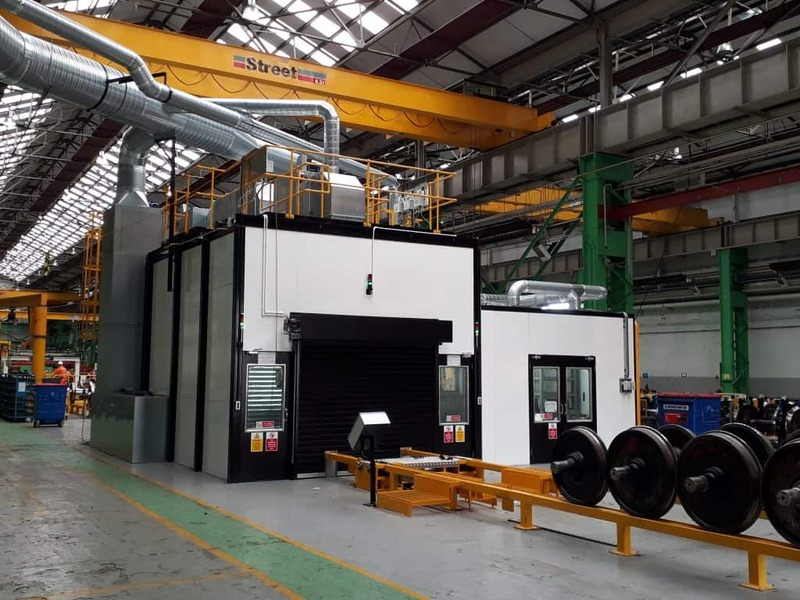 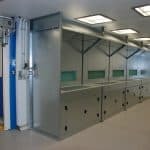 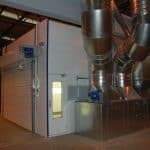 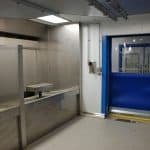 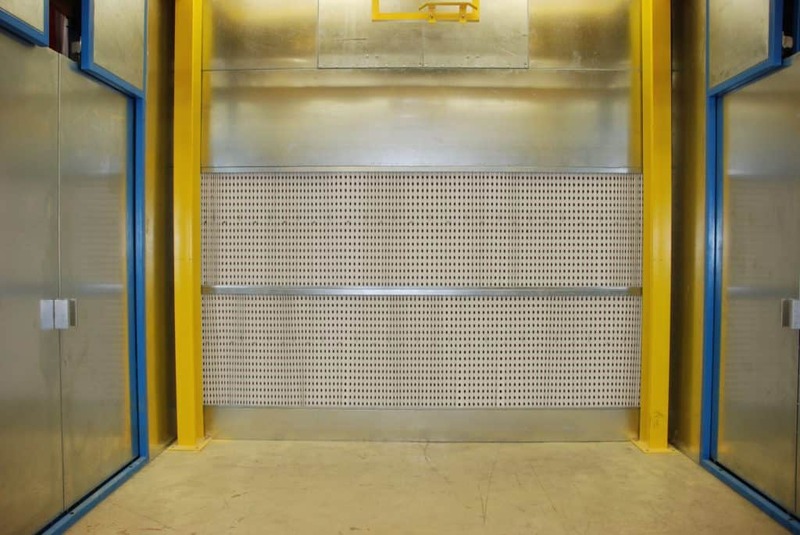 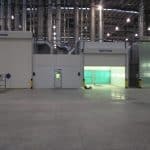 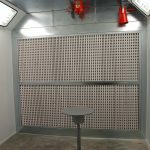 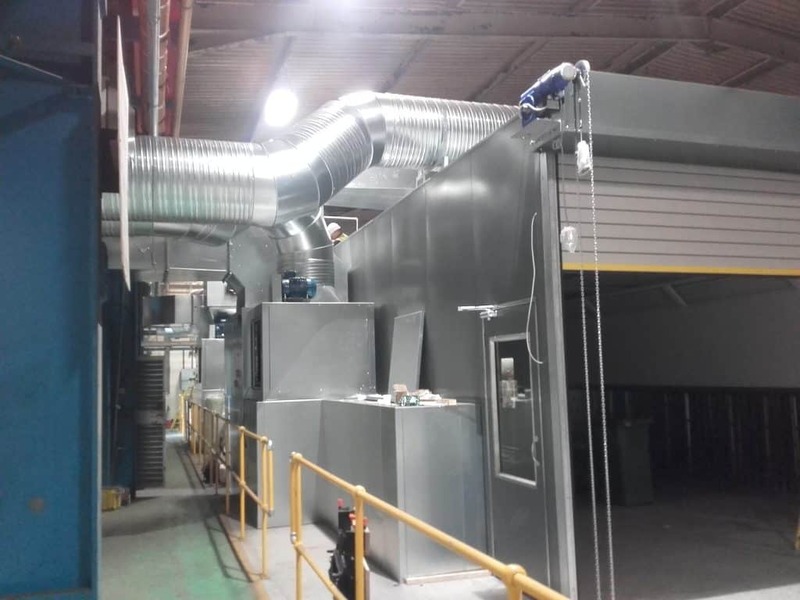 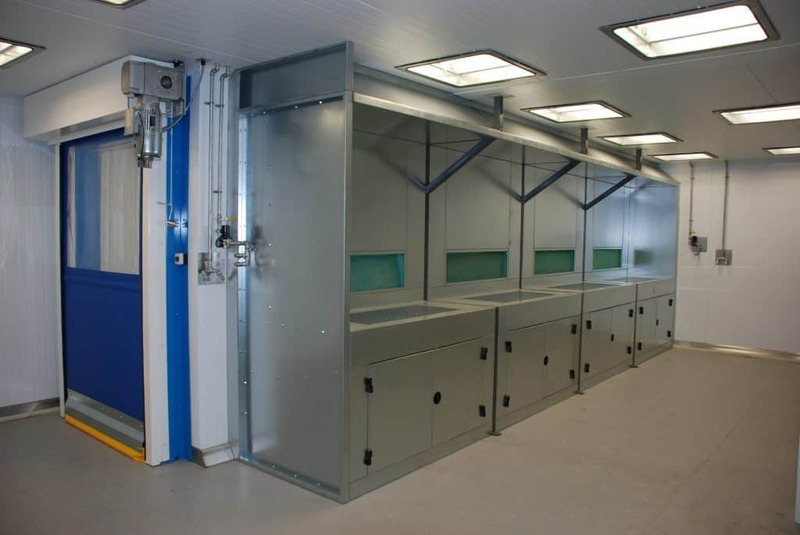 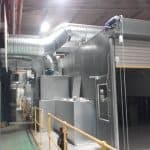 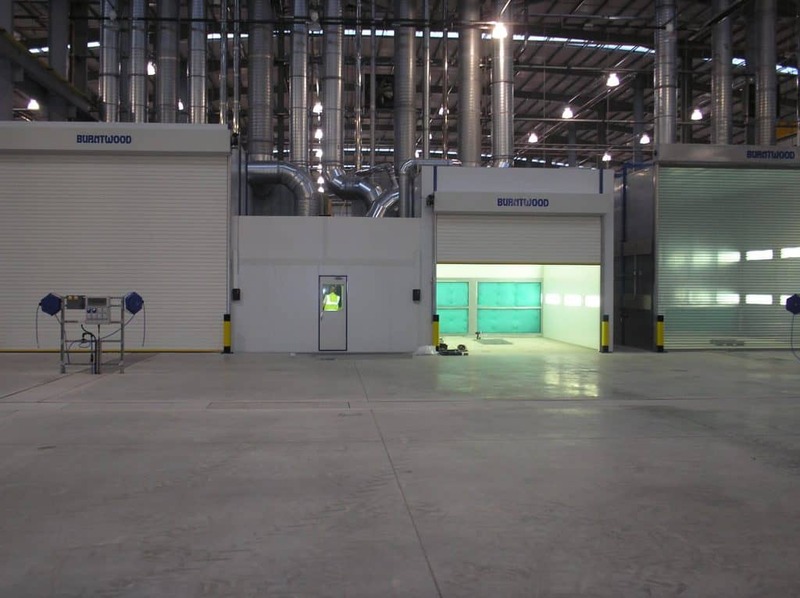 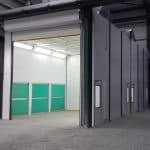 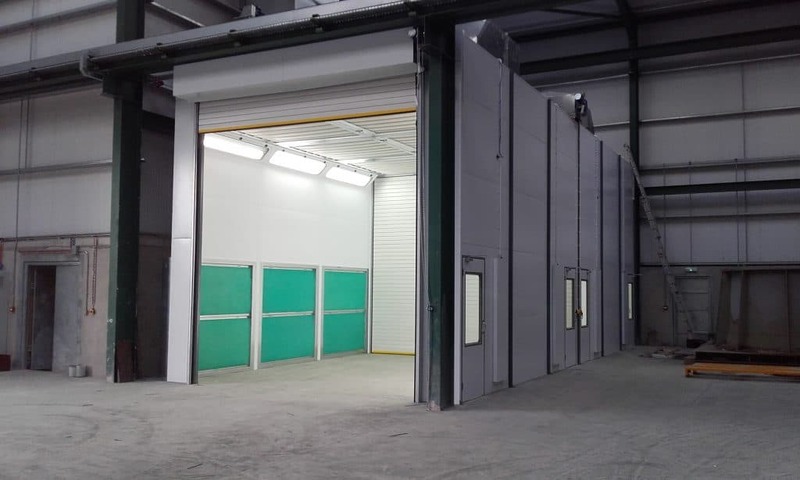 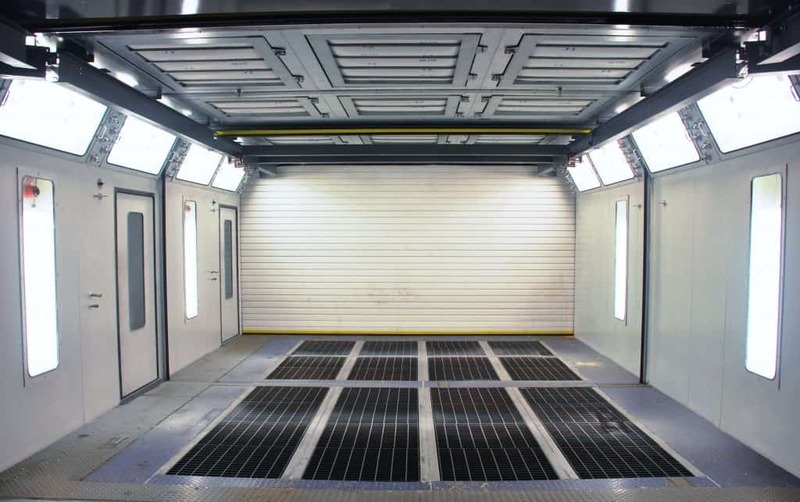 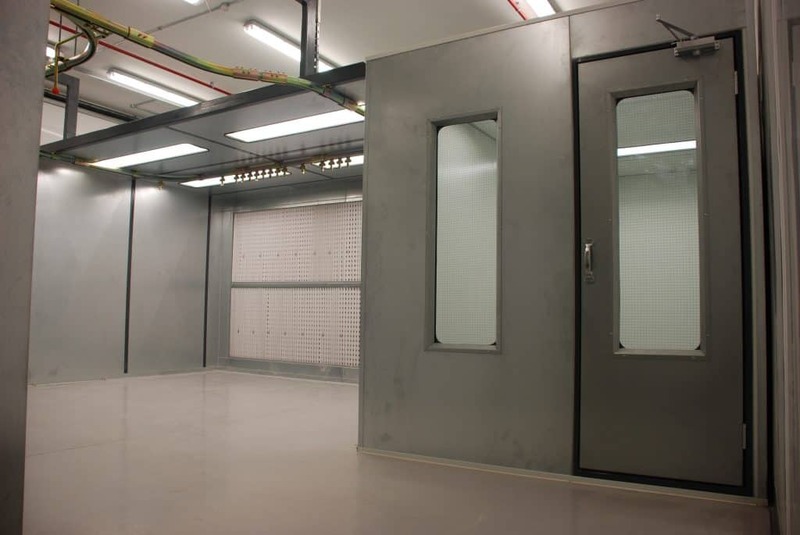 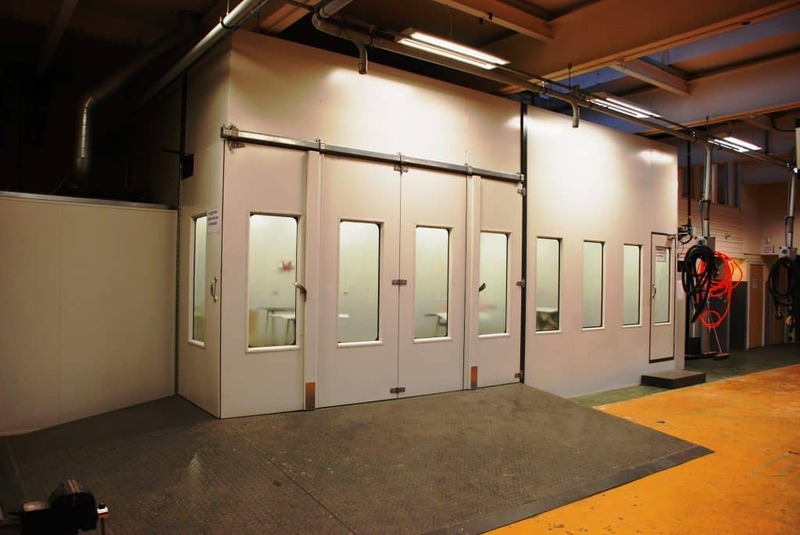 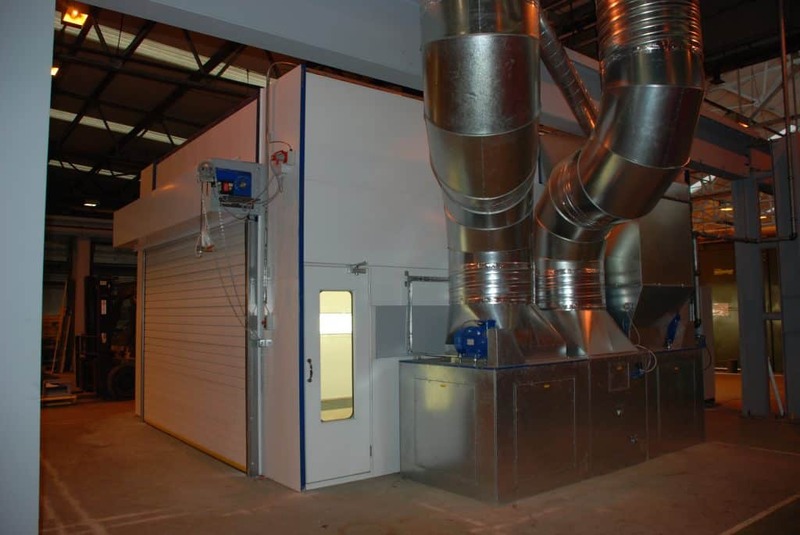 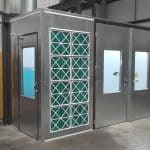 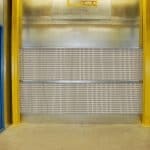 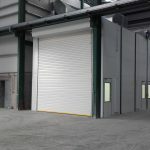 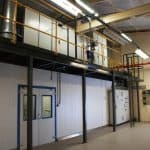 Open fronted and enclosed – dry filter Spraybooths and rooms. 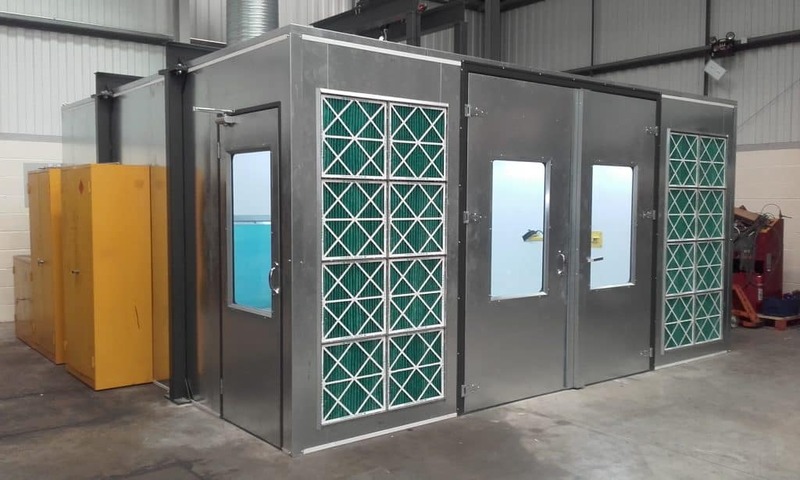 Open fronted water-wash booths with rear water curtain, pumped and pumpless. 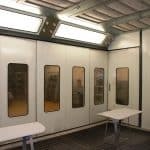 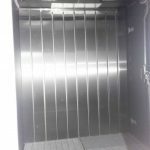 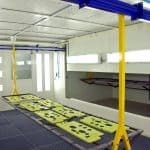 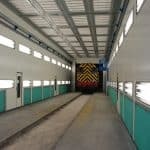 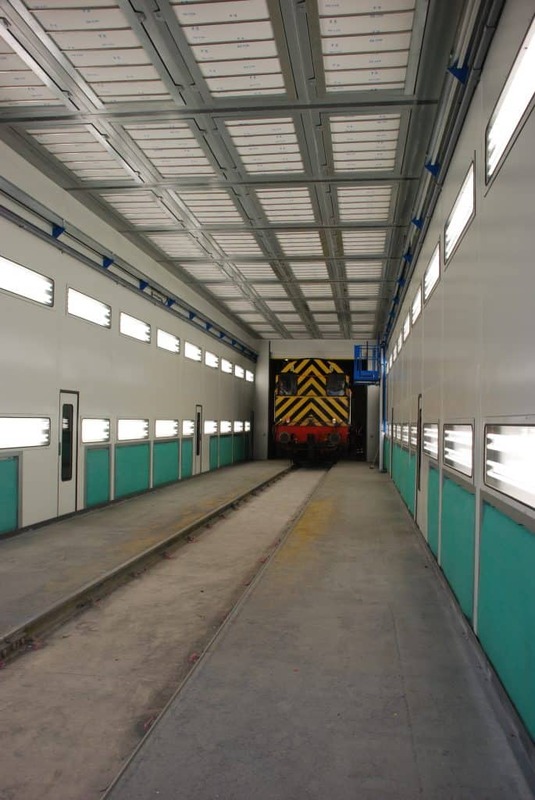 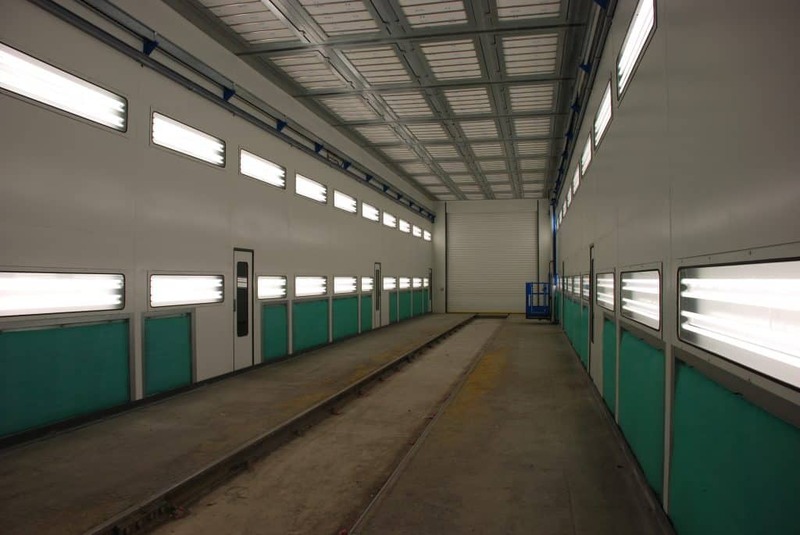 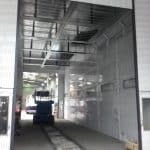 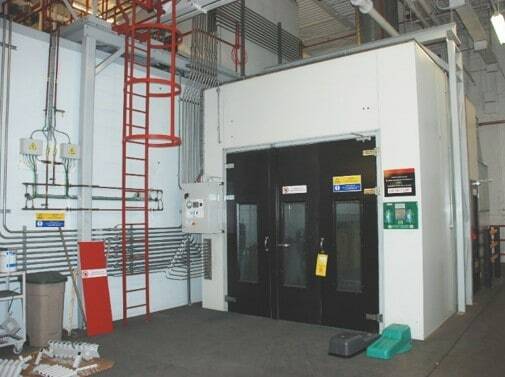 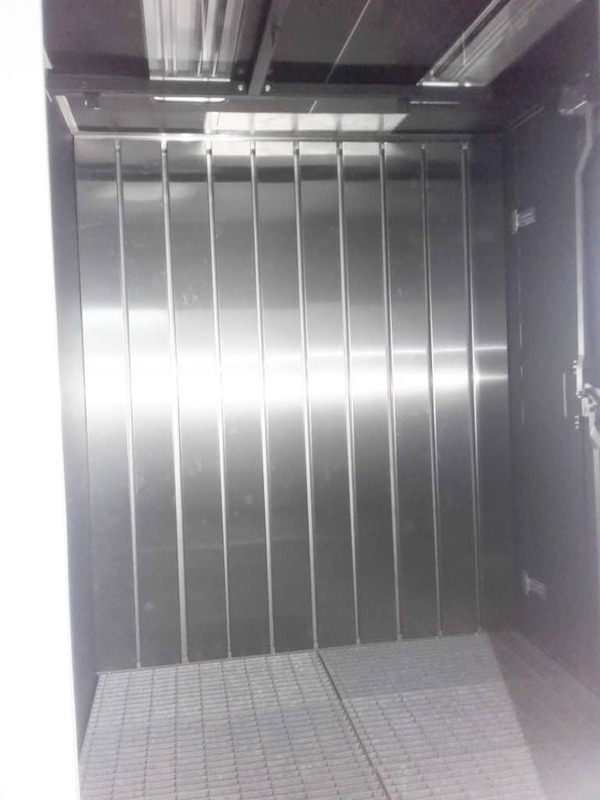 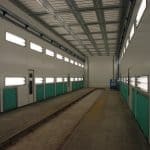 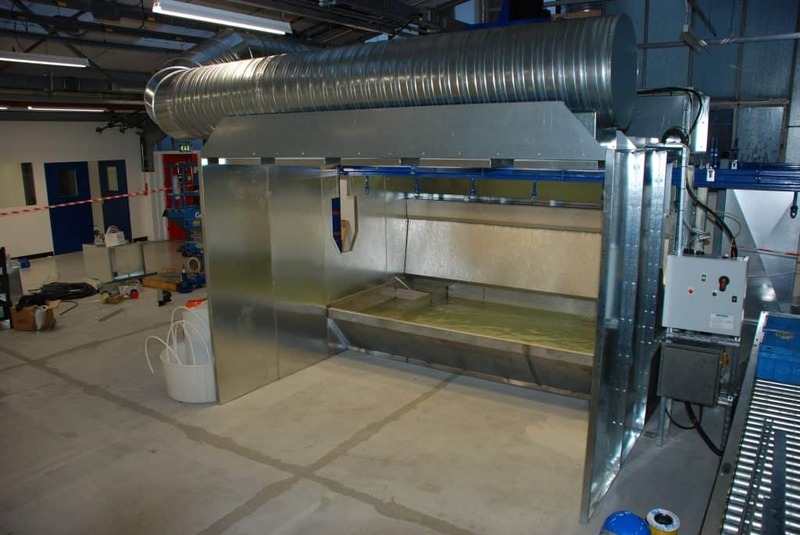 Down draft spray booths for aircraft, railway carriages & construction equipment etc. 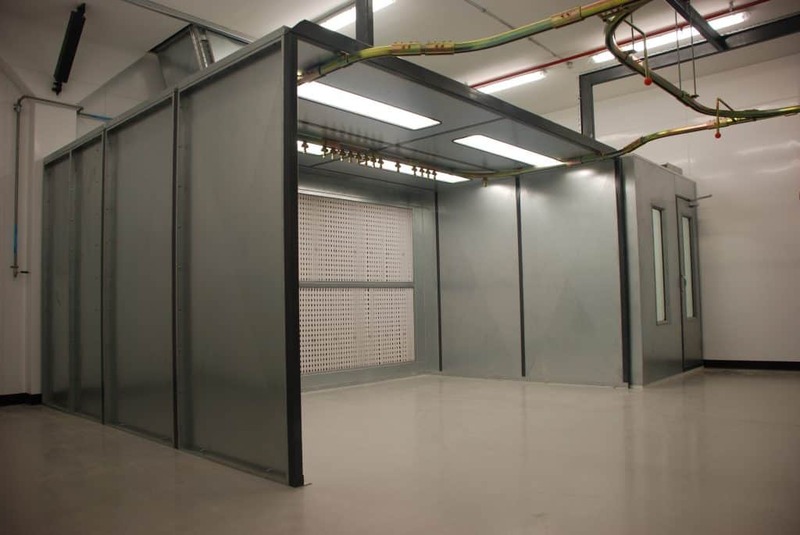 This wide range ensures we can accommodate products ranging from mobile phones to commercial aircraft. 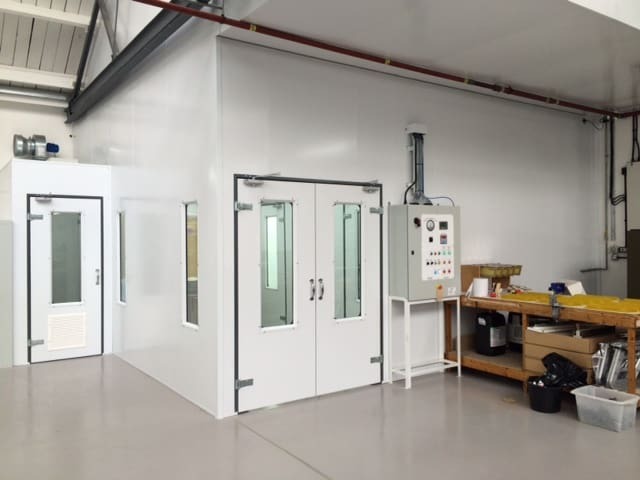 Our products range from small one-off booths for manual application to precision automated systems featuring robotic material application, multi-component material mixing/delivery and sophisticated handling equipment, all backed up with state of the art control systems. 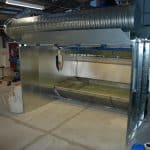 We offer support equipment such as air replacement plant, sludge coagulation systems, paint kitchens, de-ionisation and application equipment. 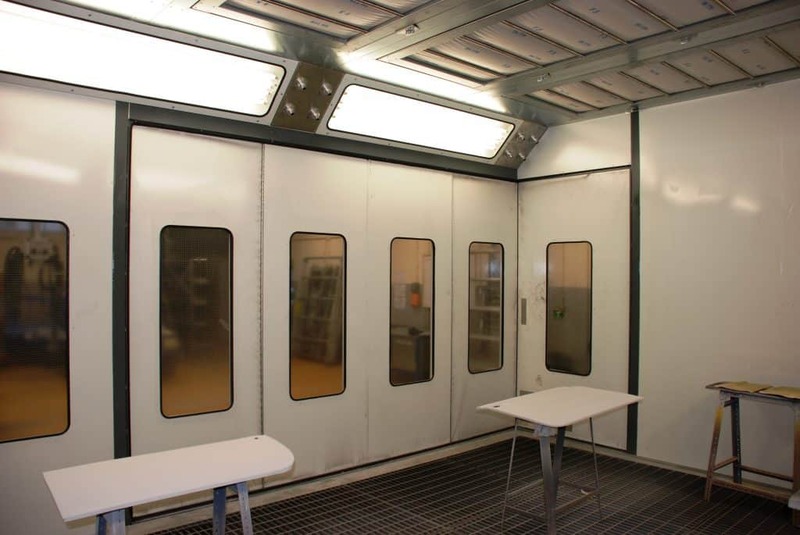 For all types of paint finishing, spraying surface preparation and paint drying, Unitech Machinery offer their experience to make sure whatever your requirements are they can advise, consult and design the concept needed to paint your parts in the most effective and economical way. 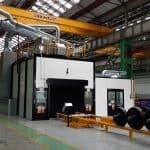 Unitech Machinery can provide a solution for your needs, we will complete a design concept with one of our experienced design team, this will help to ensure we can meet the exact customer specification. 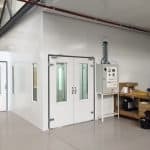 Whatever the process, from simple booth systems to a full turn key package Unitech Machinery will provide your solution.